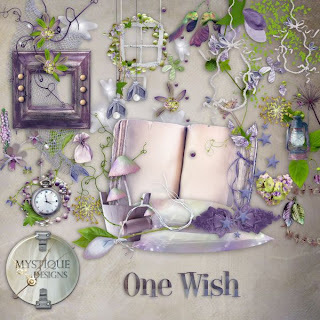 Back again and this time I have a gorgeous new kit from the cooky Brydka, aka Mystique Designs. hehehehe! 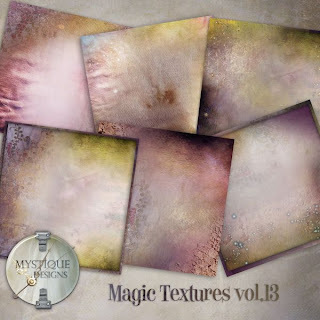 And you will also find an AWESOME set of Magic Textures in Mystiques store too! YUMMY! 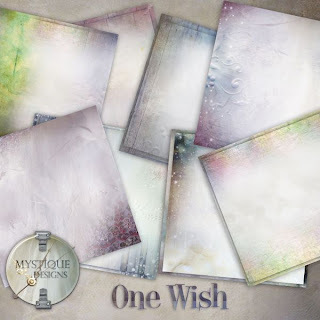 And if you duck on over to Brydka's blog you will be able to pick yourself up this awesome CU or PU paper too from her Magic Textures pack!! 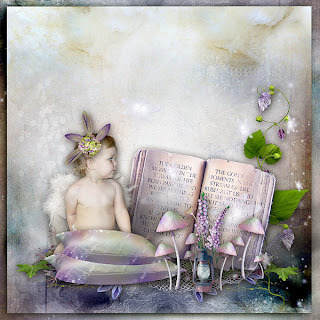 And here is my page using this magical and beautiful kit. Ok I am off to PS today to do some catching up on CT pages and then I am off to finish the last few things I need to clean here before my Mum and Dad arrive on Sunday. YAYYYY! Can't wait to see them. Miss them sooooo much! Ok I am outta here. Hope this finds you all going amazing! Oh and HAPPY MOVING BRY!!!!!!!!!!! Amazing kit, and stunning LO! !